For information or questions about this website please contact wjthroughthelens@gmail.com for all general questions and concerns. The Canadian Centre for the Great War promotes, and makes accessible, the social history of the First World War in Canada. 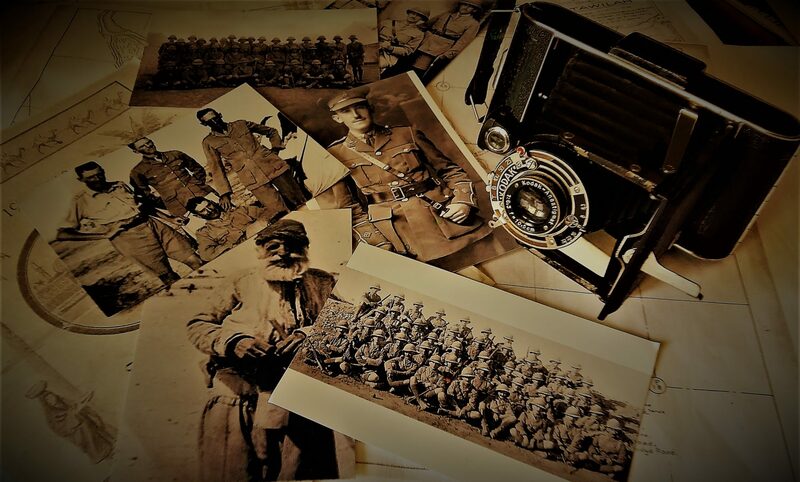 Using its extensive object collection, online outreach, and travelling exhibition programs, the Centre encourages Canadians to engage with their Great War History in new, and interesting ways. Our World War 1 project, which will run for four years, will tell Norfolk’s unique story, particularly in relation to the impact of the war at home, its impact on families, on the civilian population, on the work of women, the struggle for the vote, the role of workers and radical politics, of conscientious objectors, of other support services like the Red Cross and Forage Corps and the implications of war on local agriculture and industry.